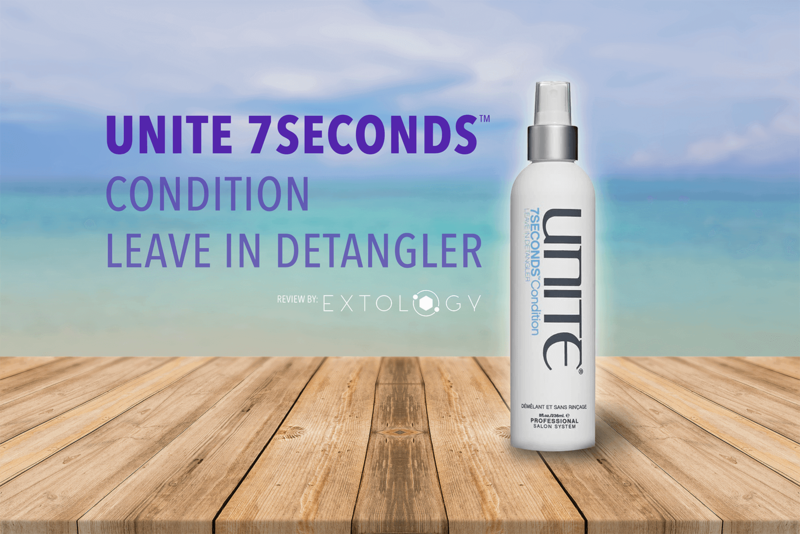 Unite 7Seconds Detangler: a MUST HAVE hair product for everyone! Not only is this an amazing detangler, Unite’s 7Seconds leave in will seal the cuticle of your hair to protect your color from fading, defend against the sun’s harmful UV rays and damage caused by heat styling. I use this on every guest that sits in my chair. It can be layered with any other Unite product or used all by itself. Whether you’re letting your hair air dry or blowing it out this is my first Go-To hair product! Easy to use! After washing your hair with your fave Unite shampoo and conditioner, towel dry your hair and spray 4 to 6 pumps throughout your hair, then comb through. 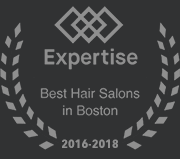 You’ll be thrilled with you smooth you get throughout any tangles. To protect your hair from chlorine drying it out, simply spray 7 Seconds Leave In Conditioner onto dry hair. Hop in the pool and beat the heat without letting those pool chemicals damage your beautiful locks!! All while adding moisture and protecting against UV Rays!! What’s not to LOVE!? Previous PostIs It Time For Your Hair Makeover?